Split English Muffin in half and toast. 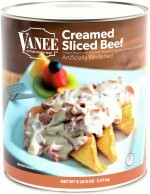 Pour 2 ounces of heated CREAMED SLICED BEEF onto each half. 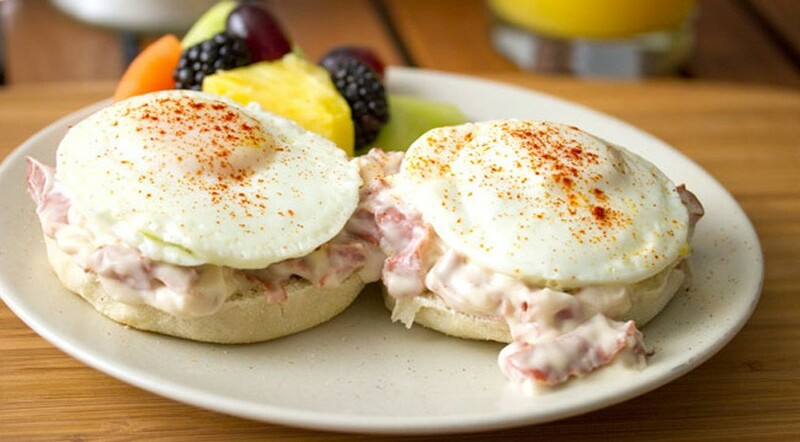 Top with a poached egg on each half. Garnish with black pepper or paprika.